Vacation Bible School 2019 at St Hugh ~ ALL kids invited! ROAR: Life is Wild ~ God is Good! 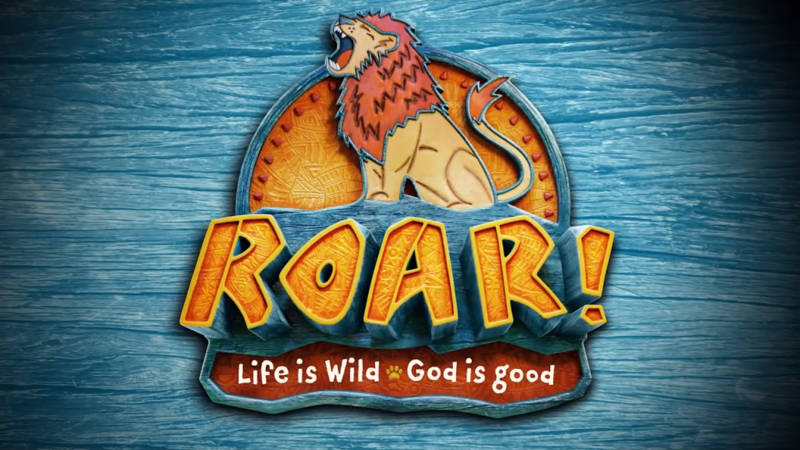 This year's Vacation Bible School, Roar, kids explore God’s goodness and celebrate a ferocious faith that powers them through this wild life. Please REGISTER by MAY 29th so that enough supplies (books, craft supplies, etc.) can be ordered for the entire VBS Class. Please print, fill out, and mail form to St. Hugh VBS, 408 RT 88, Carmichaels, PA 15320. Forms can also be found at the entrance to St. Hugh. TEEN HELPERS: Please fill out the TEEN REGISTRATION FORM by MAY 29th and return to St. Hugh VBS, 408 RT 88, Carmichaels, PA 15320. Monday, June 10, at 8:40am in at St. Hugh Church. contact Linette Kerr, Religious Education Director, at 724-966-7270 or linettekerr@windstream.net. Thank you.